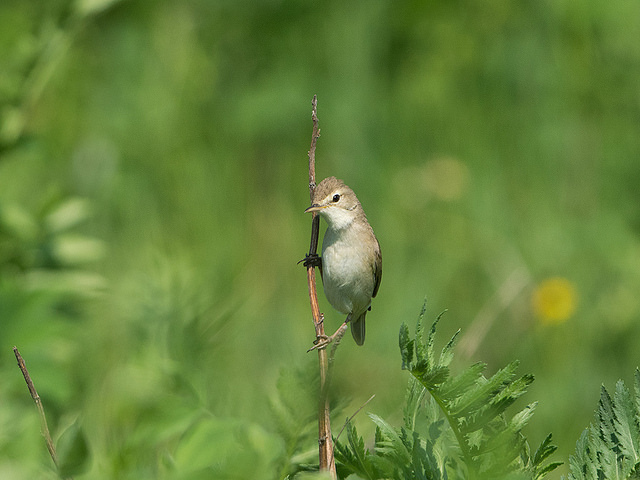 The Booted Warbler breeds in northern Russia and winters in India. Sometimes a rare vagrant is spotted in Western Europe. 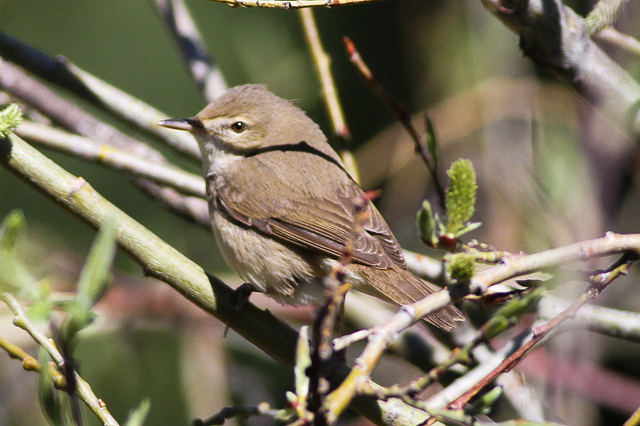 It is a light-brown Warbler, that can easily be confused with other species.